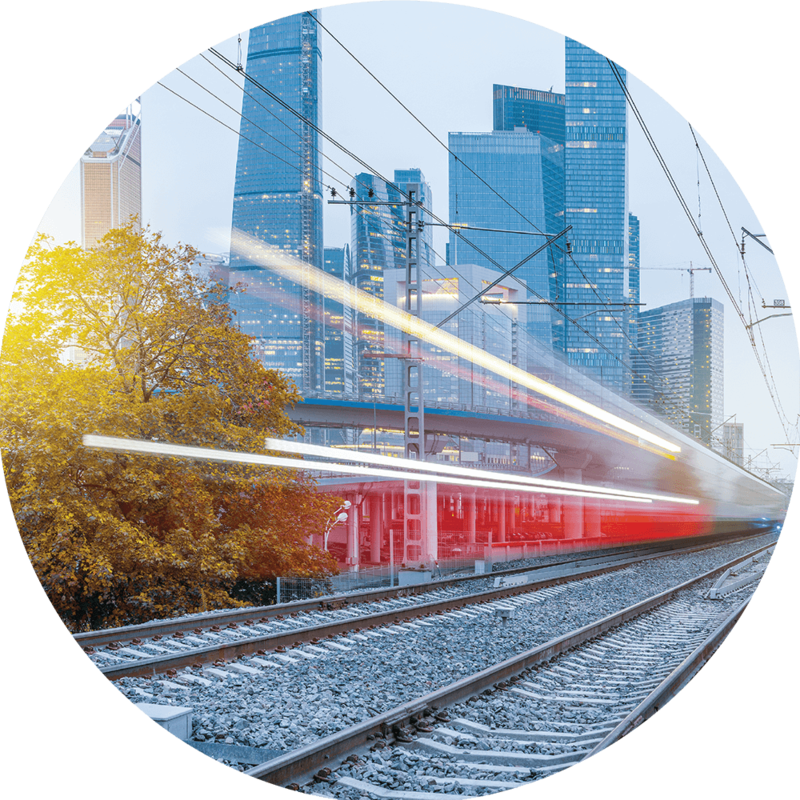 For the Russian Railways Group, 2016 was marked by improvements in services for our customers. We set the goal of enhancing the quality of passenger service and doing this with our own resources. For the convenience of passengers, we started offering ticket sales for all long-haul trains 60 days before departure. We have plans to increase this period to 120 days. In terms of work with shippers, we are focusing on improving service, simplifying registration procedures and developing electronic document flows. Freight delivery speed, reliability and accuracy have all increased. The Moscow Central Ring project demonstrated the demand for such services in megacities as Lastochka (Desiro RUS) trains transported more than 27 million people on the MCR by the end of the year. RUB 6.5 bln A balanced financial result without government subsidies. The Moscow Central Ring (MCR) launched operations in September 2016. The MCR is meant to become an integral part of the city’s modern transport system and distribute passenger traffic. MCR trains carried more than 27 mln passengers in 2016. 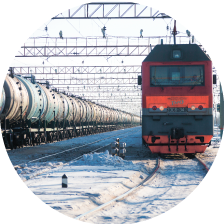 The Russian Railway Group’s top priority in freight transportation in the coming years is to attract additional cargo to railways from other types of transportation and expand the range of logistics products provided to customers. The Russian Railways Group declared the Year of the Passenger. Based on feedback, comments, suggestions, wishes and opinions expressed by passengers, the Company formed 14 areas of the ‘Year of the Passenger’ programme, which provide for 236 events. 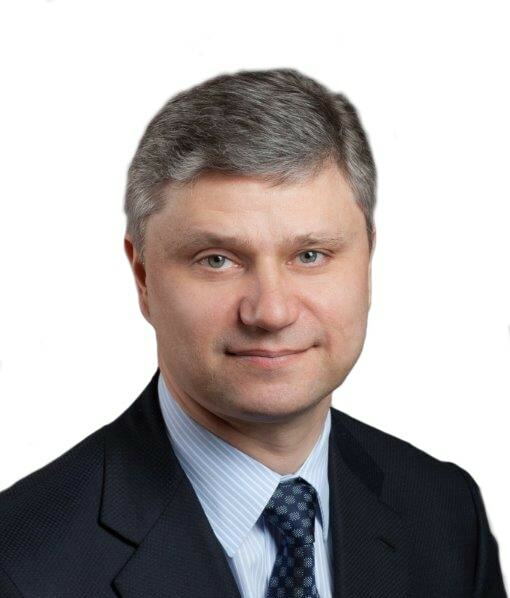 The priority objective in the Russian Railways investment budget for 2016 was to implement projects of national importance involving the fulfilment of orders from the Russian President and Government that are to be carried out with state support.